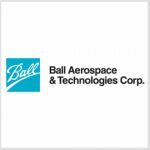 Ball Aerospace & Technologies has won a potential two-year, $93.7 million U.S. Air Force contract to provide a weather system follow-on microwave technology for a low-Earth orbit satellite. The Defense Department said Thursday the company will also conduct system design and risk reduction efforts for the satellite equipped with passive microwave imaging radiometer and government-hosted energetic charged particles sensor instruments. 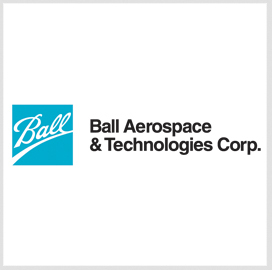 Work will occur at a company facility in Boulder, Colorado through Nov. 15, 2019. The Air Force received two offers for the firm-fixed-price contract and obligated $45.8 million in fiscal 2017 research, development, test, and evaluation funds at the time of award.